These sliding shelves facilitate individual access to bottles and allow you to display 12 bottles on one single row. 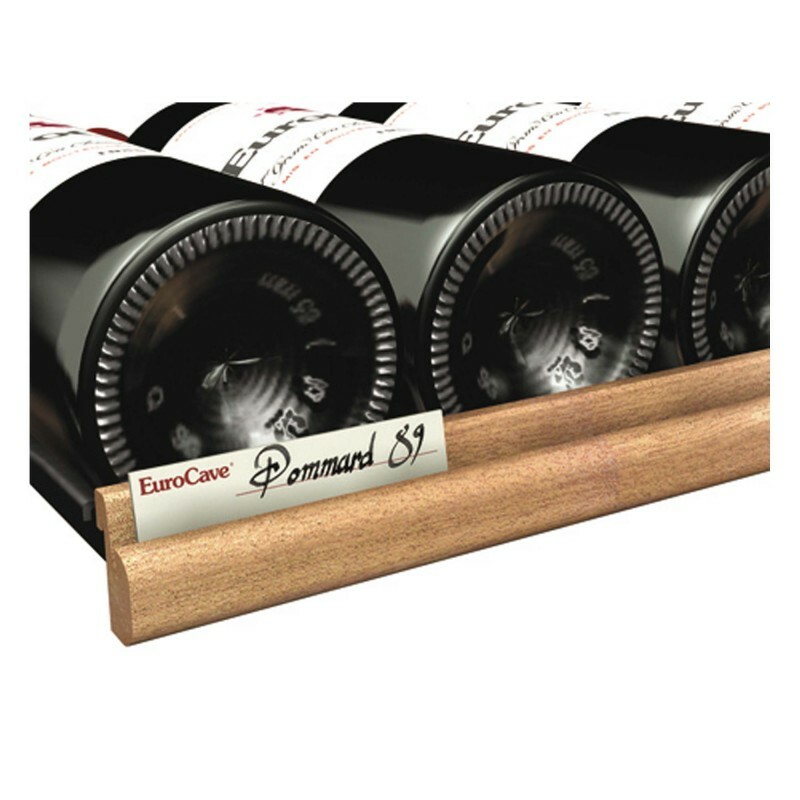 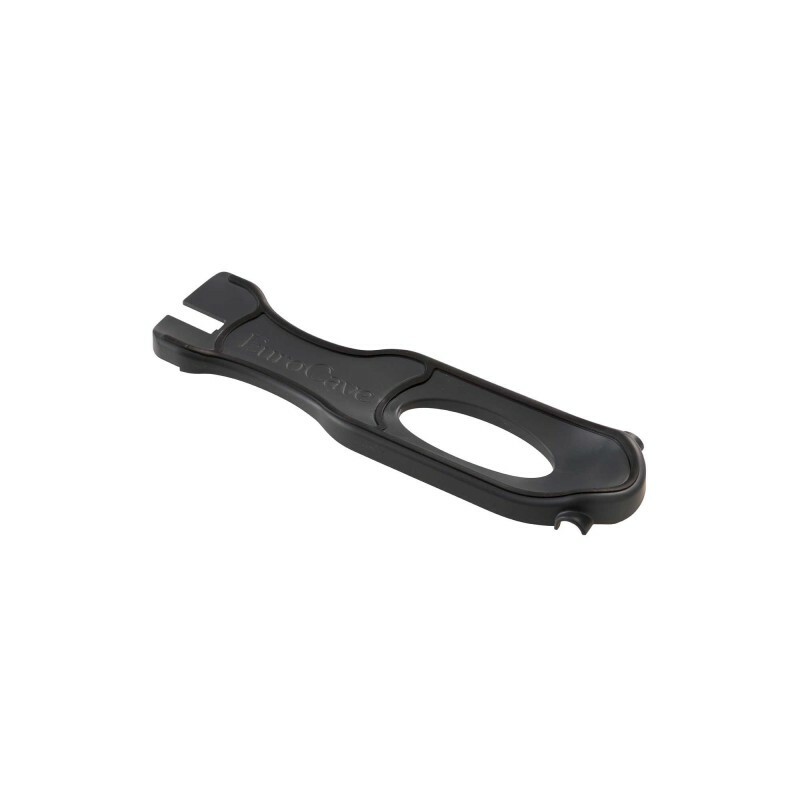 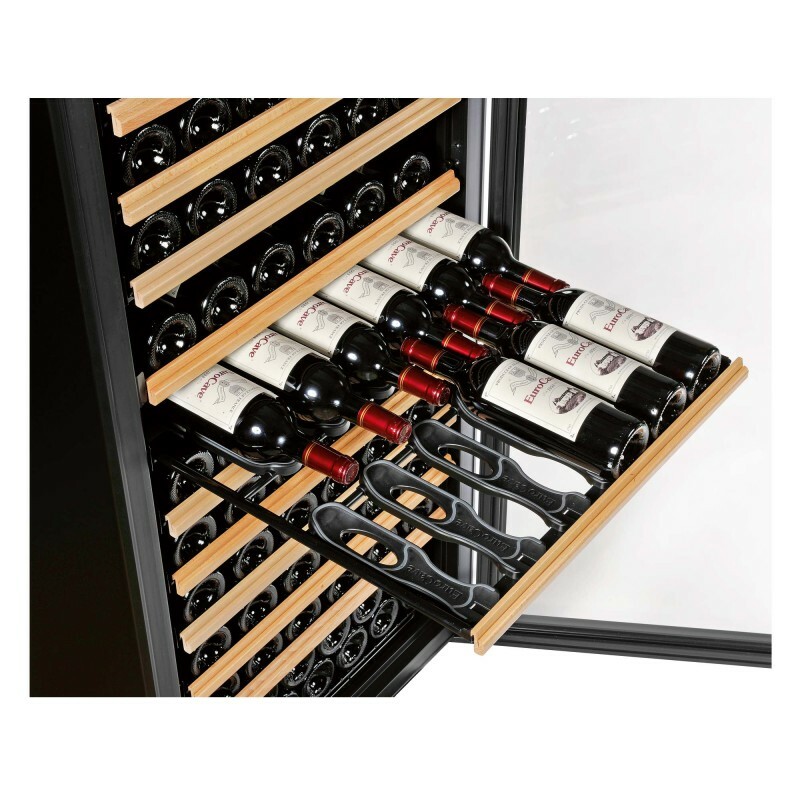 This model has a wooden front and is compatible with models in the Premiere, Pure & Collection ranges by EuroCave. 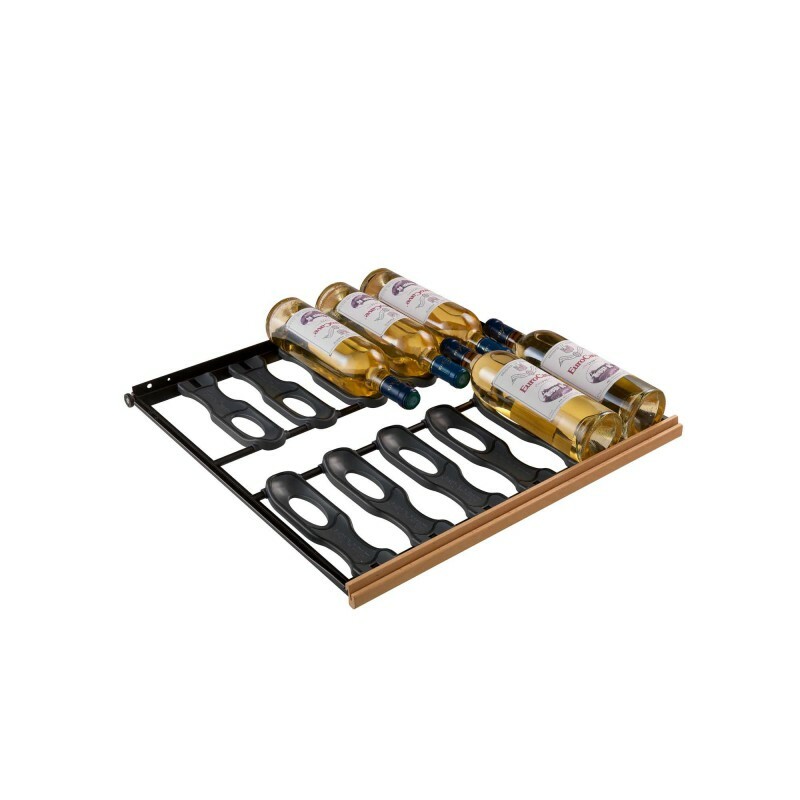 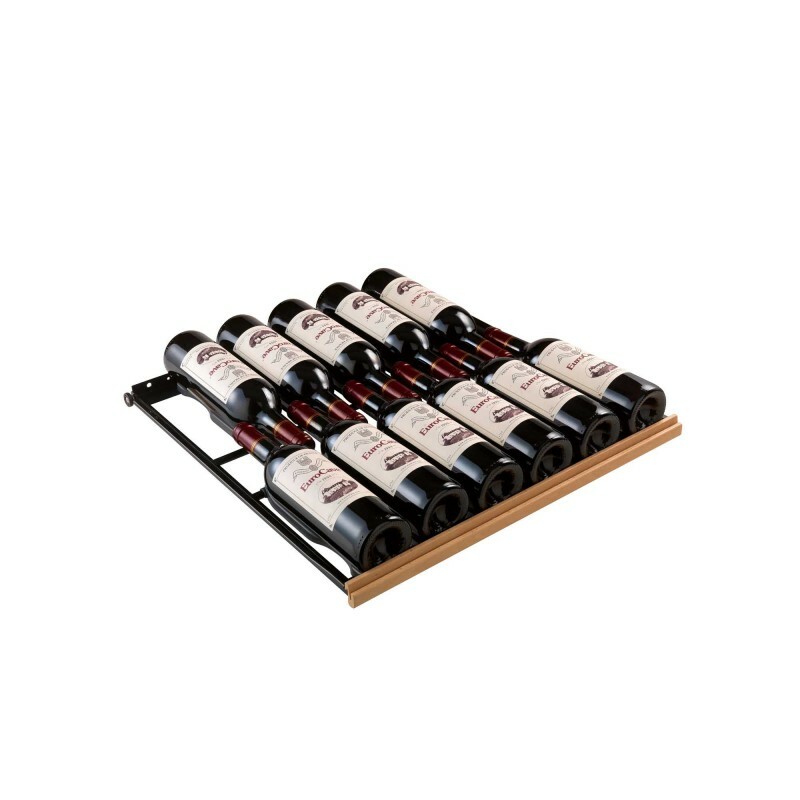 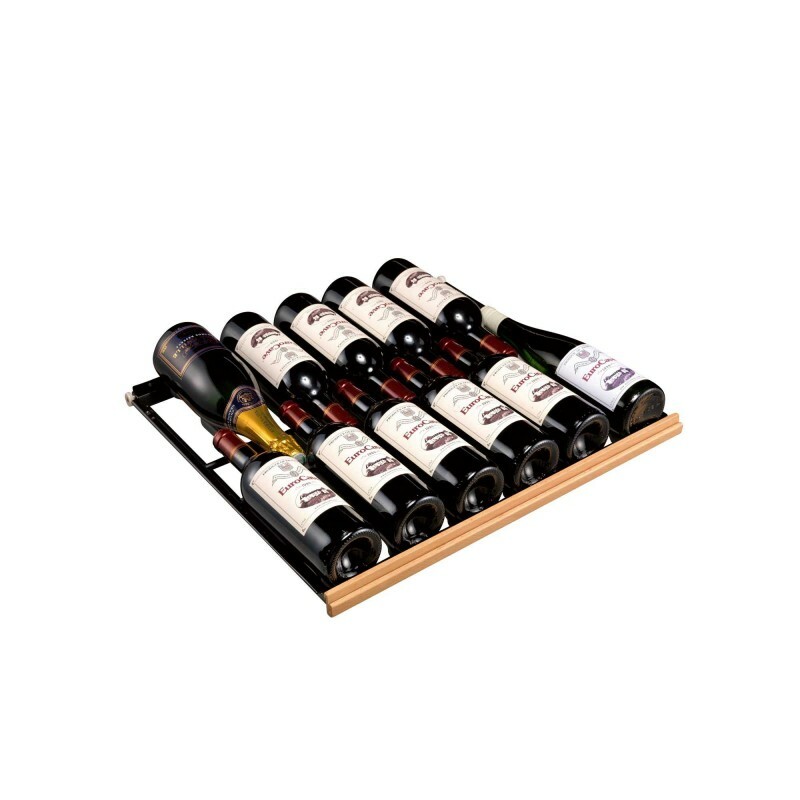 This shelf model contains 12 premium main du sommelier models with a reworked aesthetic finish and more user-friendly design with regard to positioning the bottle.